I have prided myself on never having used the services of a lawyer in 50 years, yet in the past year I have had occasion to use Brian W. Fannin Esq. services on four different occasions and the outcome has been great each time. He helped with our will, a property purchase, a speeding violation and helped address some damaging social media content on our behalf. He handled all with ease, precision, transparency and most important affordability. I HIGHLY recommend the service of Brian W. Fannin Esq. 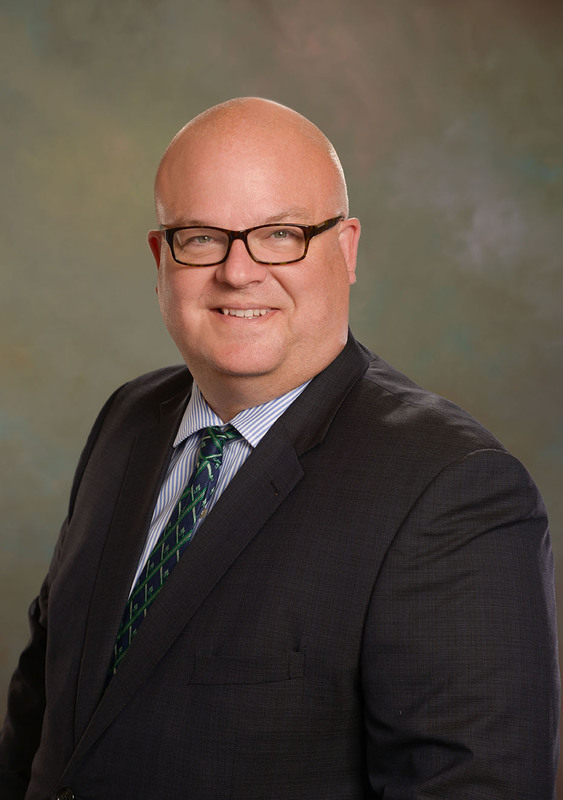 Brian W. Fannin, Esquire is the owner and sole proprietor of Fannin Law PLLC. Mr. Fannin is licensed to practice law before the Courts of Virginia, the District of Columbia, and New Jersey, as well as the Eastern District of the Federal Bankruptcy Court in Alexandria, Virginia. Mr. Fannin is a 2002 graduate of Cornell Law School in Ithaca, New York, where he served the needy through the Cornell Legal Aid Clinic. Prior to opening Fannin Law PLLC in 2014, Mr. Fannin worked in intelligence and national security as both a government employee and as a defense contractor. This included service in the Middle East and Southeast Asia, and a stint in support of the National Intelligence Council’s NIO for Military Issues. This boots-on-the-ground experience with government contracts from both sides of the negotiating table has helped inform Mr. Fannin’s work with military contractors from the startup to the winding down of their corporate operations. As the son of a Navy Seabee, grandson of an Army Field Artilleryman, nephew of an Air Force E-7 and a personal beneficiary of the hard work of Marines at Forward Operating Bases and Embassy Security Group detachments worldwide, Mr. Fannin is acutely aware of the needs of our military and intelligence families, and knows well the kitchen table issues they face in estate planning, divorce, civil litigation and other legal matters. Fannin Law PLLC is a supporter of Mental Health America Fredericksburg, a non-profit corporation serving to provide local Suicide Prevention Education, a Senior Visitors Program, Non-therapeutic Support Groups and a Helpline. The Rappahannock region has a dire shortage of mental health professionals, hospital beds, and addiction treatment centers. To help out, visit mhafred.org. THE CONTENTS OF THIS WEBSITE AND CONTACT THROUGH THIS WEBSITE DO NOT AND CANNOT CREATE AN ATTORNEY-CLIENT RELATIONSHIP, CONFIDENTIAL ATTORNEY-CLIENT CONTACT, CONTRACT, SOLICITATION, LEGAL ADVICE OR ANY OBLIGATION TO PROVIDE SERVICES.